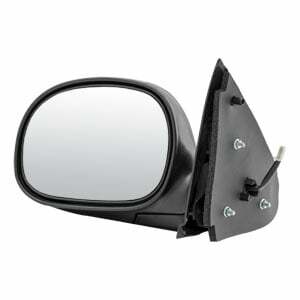 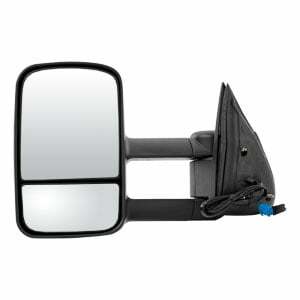 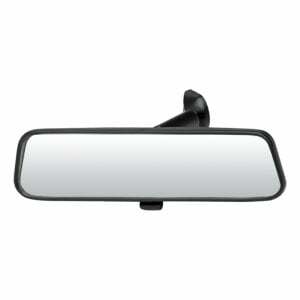 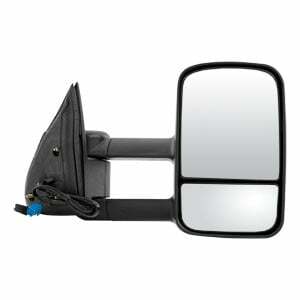 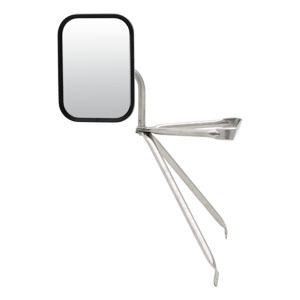 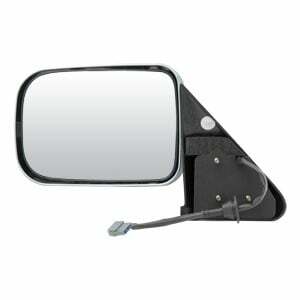 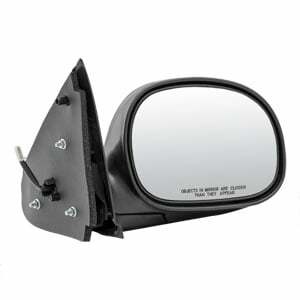 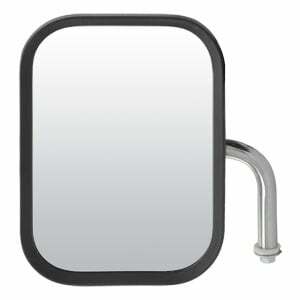 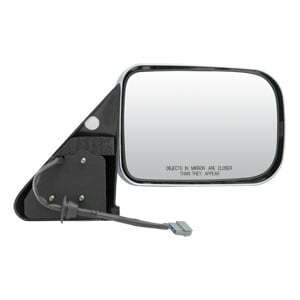 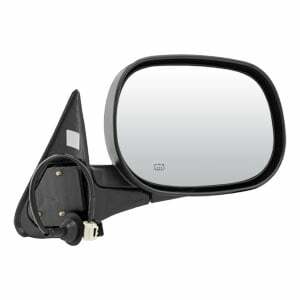 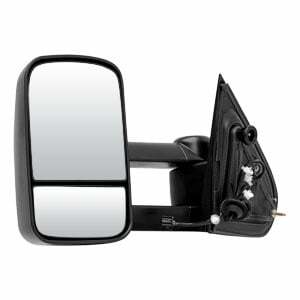 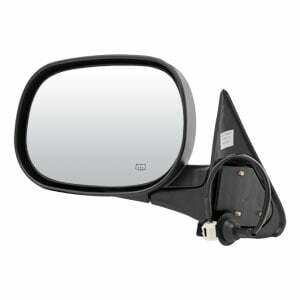 RETRAC light-duty mirror assemblies are a complete OE replacement option, featuring both the mounting assembly and mirror head in one convenient package. 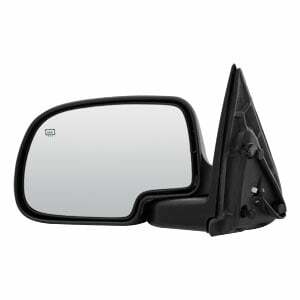 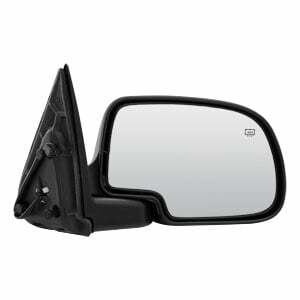 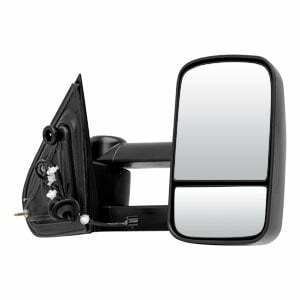 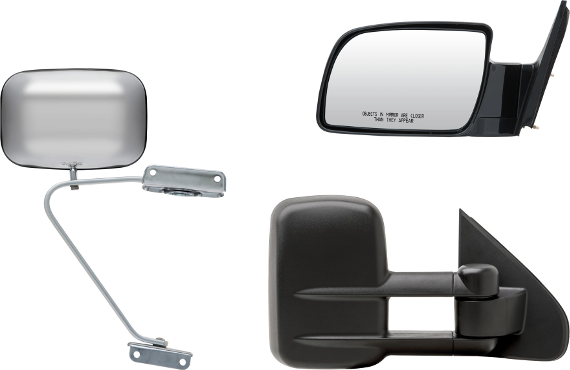 These mirror assemblies are designed to be a perfect, vehicle-specific mirror replacement option for light-duty pickup trucks and vans. 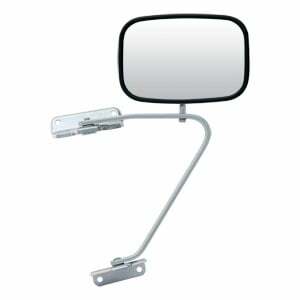 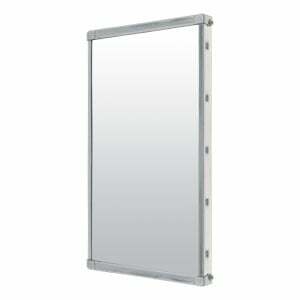 Many of our light-duty mirror assemblies are available with a variety of features, including a telescoping mount for a wider view, motorized glass for easy view adjustment and heater glass for a clear view in spite of frost. Most light-duty mirrors also come with our first-surface, electro-chrome glass to eliminate glare and maintain a clear view of the road.